Not only music, but more. Gege Vibes wants space from other issues as the legalization. 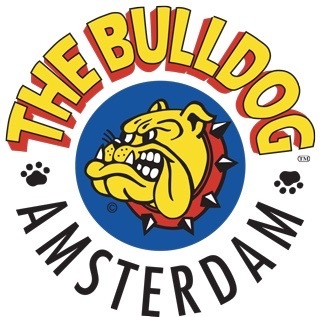 In fact we interviewed Jack Giman, international sales manager of The Bulldog (Amsterdam). In the Bulldog Hotel we had a talk about the history of this first coffeeshop that today represents a really big company in Holland.